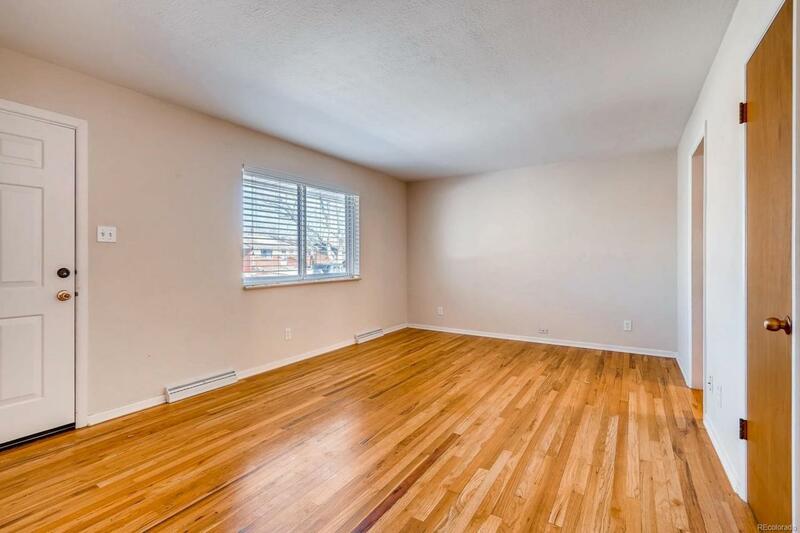 This 4-bed, 2-bath ranch-style home in the Briarwood neighborhood of Lakewood is conveniently located within minutes of St. Anthonys Medical Center, the Federal Center, the W Line, and plenty of shopping and restaurants along Union and Alameda. 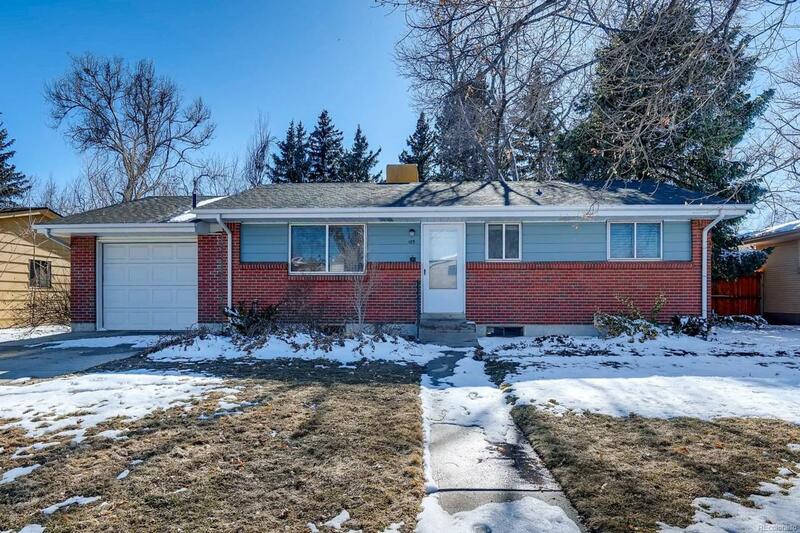 The main floor includes a large living room and 3 bedrooms with hardwood floors throughout as well as a full bathroom and an updated kitchen with granite counters and stainless-steel appliances. The basement includes one non-conforming bedroom and a bathroom, lots of storage space, and a mostly unfinished living space where you can create into your dream basement family room! Many of the homes major components are newer including a brand new furnace, a two-year-old water heater, and a 5-year-old roof. The sewer line was also just cleaned and scoped. 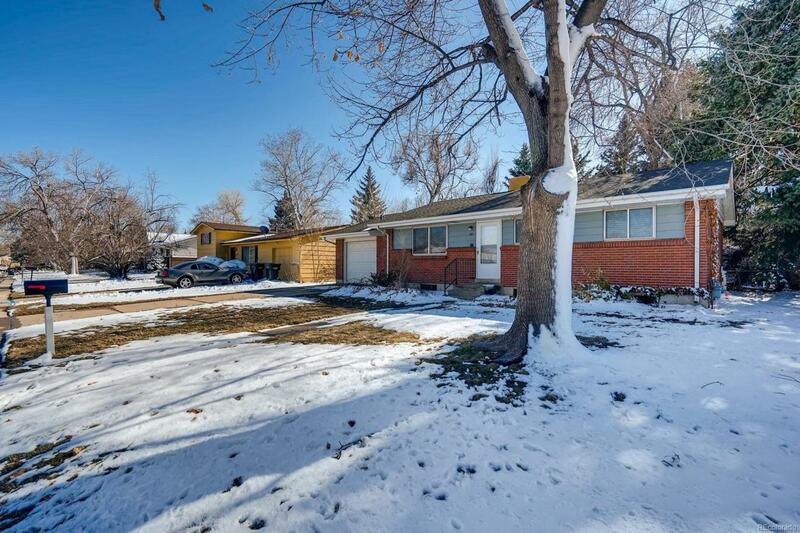 This home also has a one-car garage and a fully fenced, private yard with a sprinkler system.